San Carlos newborn photographer • It’s a BOY! | gooseandbugsphotography newborn baby and child PhotographyCustom children's photography, specializing in newborn portraiture, on location in San Jose, Ca and the surrounding Bay Area. San Carlos newborn photographer • It’s a BOY! Already very well loved and part of the bunch, just too precious. 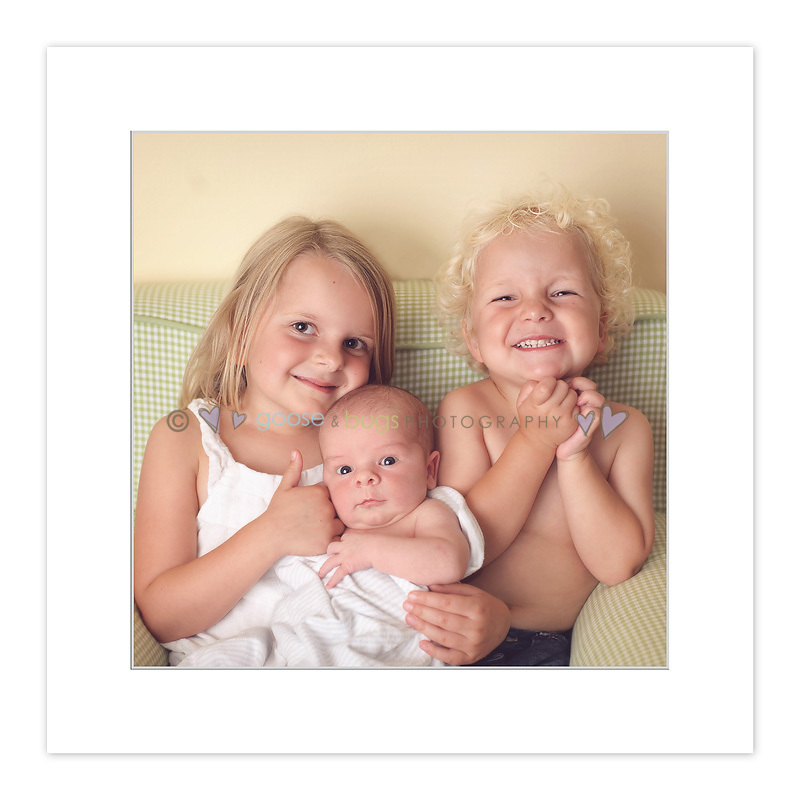 This entry was posted in newborn and tagged baby photographer, bay area baby photographer, bay area newborn photographer, bay area photographer, child photographer, children's portraiture, newborn photographer, san carlos newborn photographer | Bookmark the permalink. Gorgeous! Congrats to them, beautiful work Leandra. What a precious bunch of kids! LOVE that last pic of the baby, gorgeous! Just lovely. Congratulations to them! I adore the sibling shot! A wonderful snapshot of life! Beautiful job…LOVE those sweet wrinkles!! Oh how adorable!!! These are both so perfect!